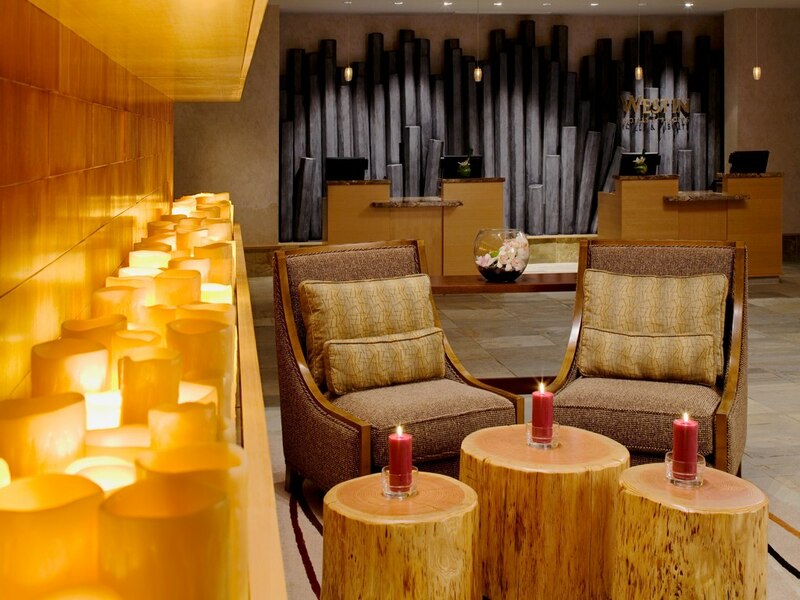 “Dear Westin Monache Rental Partners, on Monday November 17th, Marriott International began the process of purchasing Starwood Hotels and Resorts Worldwide, Inc. Yesterday’s merger marks an important turning point for Starwood, the Westin brand and for the lodging industry. Combining these two hospitality companies will create the world’s largest hotel company. No doubt the merger of two hotel giants is big news and will create headlines around the world. I wanted to make sure that I provided you with any information I received from Starwood Corporate office. This change in ownership of the Westin brand will not cause any change in how we adhere to the franchise agreement signed back in 2007 or your individual rental agreements. I believe this will be very positive for our hotel and will drive more business to your guestrooms. Here are some points communicated to me that may help you understand the thought behind this merger. 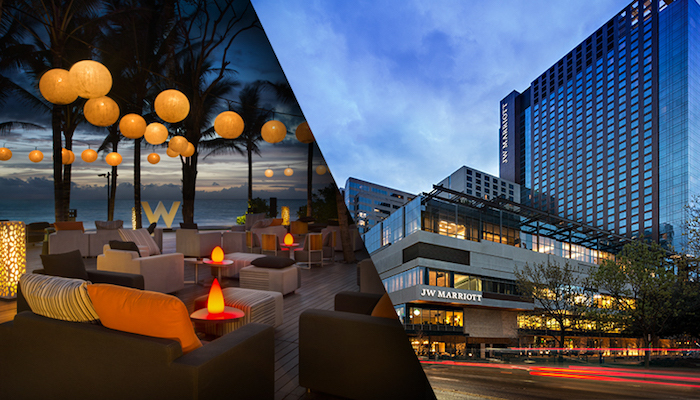 · Together Starwood and Marriott International will create the biggest and best hotel company in the world with 1.1 million hotel rooms, over 5,500 hotels and 30 brands in more than 100 countries on six continents. · This marriage brings together the best in innovation and execution, and delivers critical scale and a wide distribution of brands and hotels across every market segment that matters. · The combined company will offer unrivaled choice at the high end, with more upscale, upper upscale and luxury hotels than any other hospitality company—plus a strong presence in Upper Midscale, addressing a gap in our portfolio. · This offers tremendous growth prospects. Our combined pipeline of new hotels under development is larger than Starwood’s existing footprint today. · Our new reach plus our combined global platform will allow us to expand our guest and customer base, enrich our loyalty proposition and deliver more business to our hotels, driving value to our owners and shareholders. There are currently twelve active listings on the market at the Westin Monache ranging in size from studio to two-bedroom in various price ranges. To review the active inventory, click here. This could be a great time to purchase a condo at the Westin Monache, while prices are still competitive. If you are interested in learning more about owning a condo at the Westin Monache in Mammoth Lakes, feel free to contact me directly for rental income figures, sample rental agreement, schedule a showing appointment, etc.